Population growth in any society not only has an impact on the numbers but the diversity and culture. Immigration and a relatively high birth rate are instrumental factors in population growth. This is clearly manifested in the population of Texas. 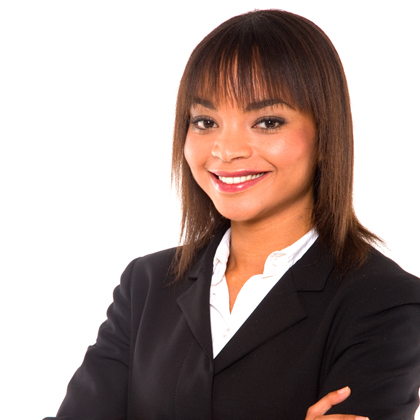 The favorable business environment, abundant natural resources and the availability of land are some of the attractive factors that attract immigration, both local and international. The prosperity experienced in the state of Texas is also an attractive factor especially for families and those who want to start families, fueling the high rate of local immigration from the other states in the United States. Texas is the second largest state by population in The USA second only to California. Texas has a population of 25,145,561 people, out of the total 308,745,538 people in the United States. 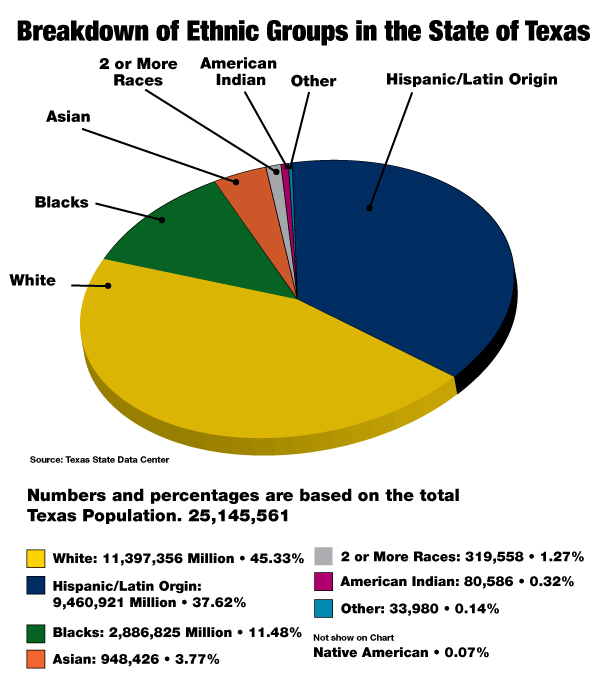 Of the population of Texas, 9,460,129 are Hispanic or Latino which accounts to 38%of the Texas population. Population growth also causes a shift in the ethnic composition of Texas. This is fueled by two factors one being the immigration of foreigners from countries in the south American continent and the high birth rate among the Hispanic population that is high in the state of Texas (White et al., 9). The Hispanic population is pivotal towards the population growth and changes in Texas. It is predicted that the Hispanic population will be the majority population in Texas by the year 2020. The Hispanics form the majority of the younger population in Texas while the older population is majorly composed of the white community. In light of these facts, this paper assesses how the changes in the Texas population in the recent past shall influence the future changes in the same population. It looks at the general pattern in the demographic rates (Murdock et al., 6). This paper also explores predictions in the demographic characteristic changes in Texas and their implications in the socioeconomic and political environment in Texas. Texas has been experiencing rapid growth. Since the beginning of 2005, Texas has experienced a rapid increase in population growth above all other states in the United States (White et al., 1). As stated above the factors that influence this increase in population and changing diversity are net immigration and the higher than average birth rate. These factors though different are interconnected. The demographic category that is most interesting is the Hispanic population. Data from the Texas state data center states that the increase in the Hispanic population has been consistent. The census states that the Hispanic population has increased by about 20%, from 20% in 1980 to 40% in 2003. Texas is a gateway to the US from the southern nations (Murdock et al., 6). The majority of people migrating to the United States from the south are Hispanics and Latinos. This tied with the fact that the Latino population has a birth rate of up to twice the national average. This explains the more than average growth increase in the natural population growth in Texas in addition to the non citizen immigration of people from the South American continent. The factors that make this demographic population can be classified as pull and push factors. Political instability, crime and poor socioeconomic conditions in the south pushes the citizens of the countries of south America to want better lives in the United States (Halebic, 7). The prospects of the American dream and the relative socioeconomic prosperity in the United States is the major pull factor. Majority of the people who make that transition into America do that via land transport and hence land in Texas due to its geographical location that boarders Mexico. 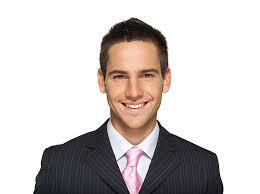 Hispanic and Latinos population is composed of majorly younger people between the ages of 5 to 40 years old. The Latino population is known to be progressive and pro immigration hence making their needs aligned to the policies of the democratic and progressive political parties. This threatens to turn Texas to a mainly democratic state once this population of young Hispanics and Latinos are of the legal age to vote.